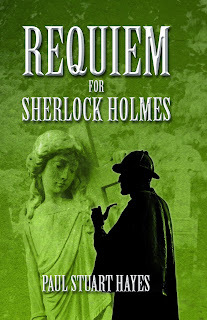 I would have to admit that reviews for my book, Requiem for Sherlock Holmes, have been thin on the ground since it was first published, late last year. Thankfully, they seem to be like the London buses and two of them have arrived in quick sucession - and boy were they worth the wait. The first came from David Ruffle in his blog. David's is a name that would be familiar to most readers of Sherlock Holmes pastiches, due in part to his excellent Lyme Regis trilogy. The scarcety of reviews beforehand means that barely a day goes by without my reading it, and it's got to a stage that I must stop or else my head will no longer fit through the door. Not wishing to do a cut and paste job and pinch someone else's work, the review can be found here. 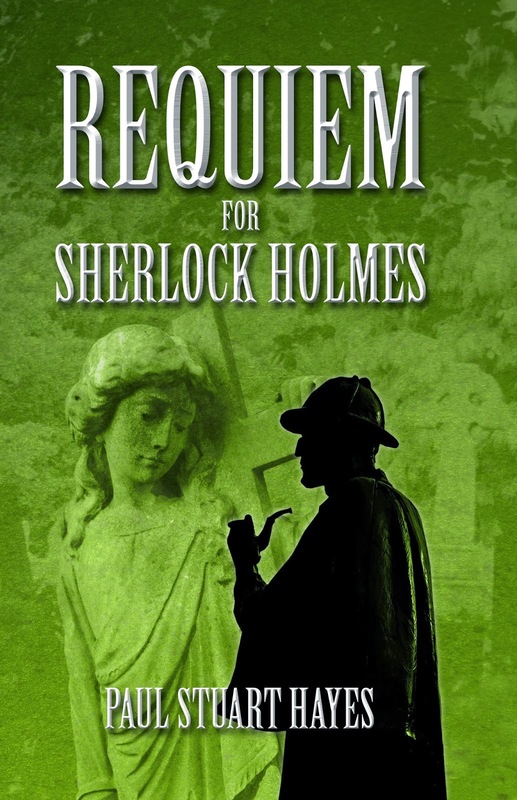 Hot on the heels of this came another review, this time on Amazon.co.uk and from The Baker Street Society. Another great review that is very much appreciated. I truly cannot thank these two reviewers enough, their kind words have been warmly received by me and my family (especially my mother, who has printed off both reviews and has been showing them to all her friends, whilst beaming with pride). It's definitely true what they say, 'good things come to those who wait'.